PETER KAISER, the oldest shoe factory in Europe manufactures ladies' shoes for more than 175 years. Women worldwide are captured by our collections, which stand out due to the premium materials, highest quality, and outstanding fit. In our headquarters in Pirmasens we continuously develop products, which successfully reflect and interpret the zeitgeist. We remain classic but unique. 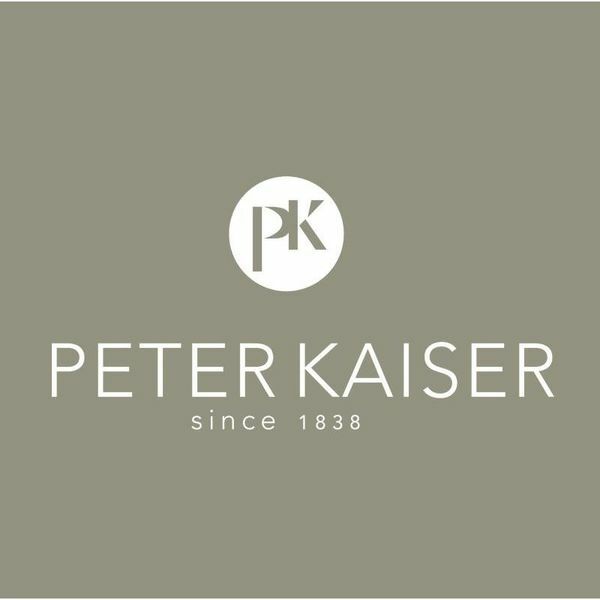 Passion, excellence, craftsmanship, „modern classic design“ with love for detail – this is what PETER KAISER stands for since 1838.